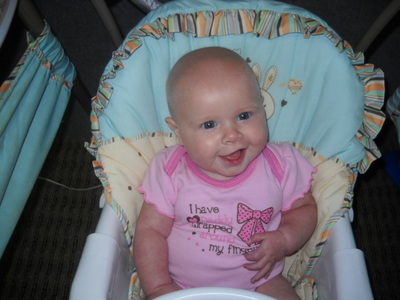 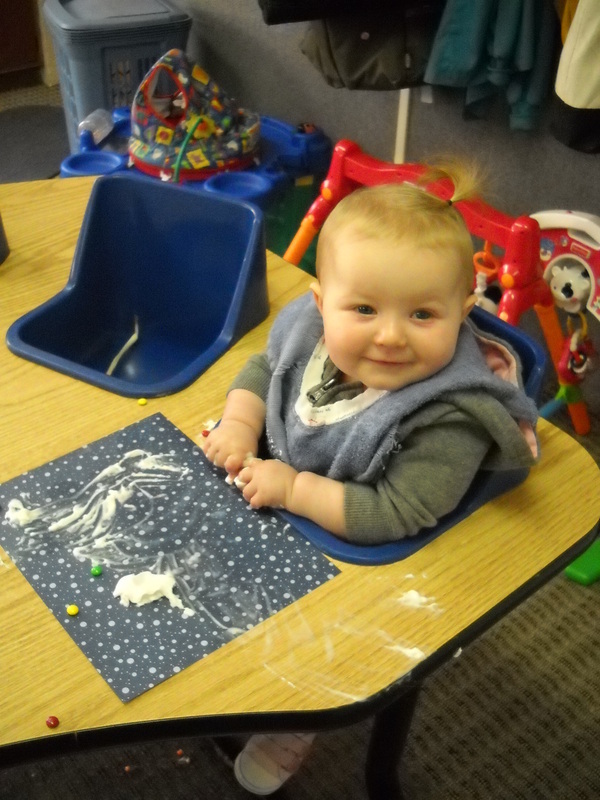 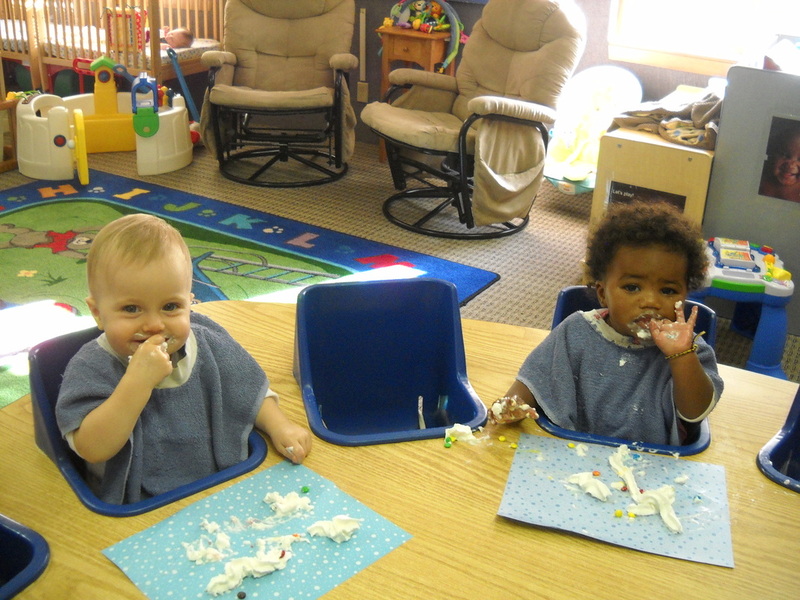 ﻿﻿I﻿nfant Room (6 weeks to 15 months) have personalized activities and lessons to meet the needs of eac﻿h child. 1:4 ratio. We provide a safe and nurturing home away from home where babies can grow and learn every day by exploring and making new discoveries.